Start your weekday morning 8 a.m. to 10 a.m. with a daily selected hot tea special for $2/$2.50. Stop by 11 a.m. to 1 p.m. Monday through Friday for a complimentary Bubble Tea Sampling. GLUTEN FREE and VEGAN options are available. Have you tried Matcha? Many people have reported great energy boosting effects from this fine powder green tea. Try this amazing product morning or afternoon for a pick-me-up. Dragging mid-day? 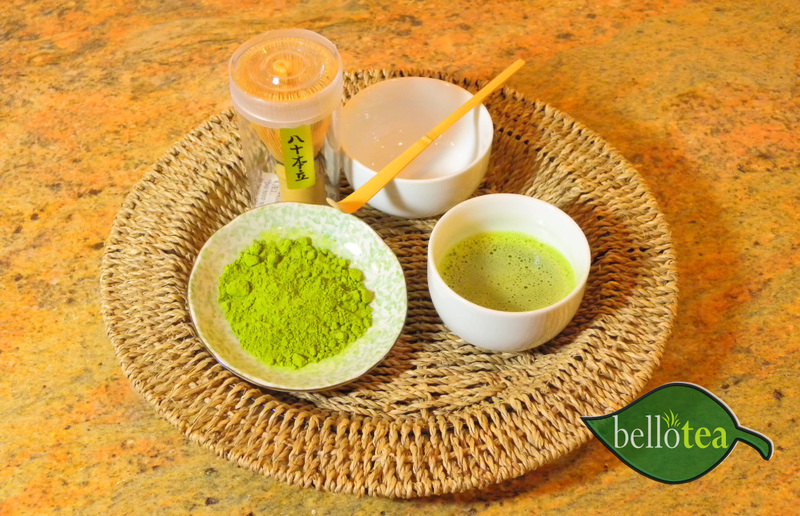 Bello Tea offers Matcha Shots for $2.00 each from 1 p.m. to 4 p.m. just to help you beat the afternoon slump. Bello Tea also is offering a 10% discount for online purchases this month. Purchase your Bello Tea favorites from their extensive selection of close to 100 teas and accessories. Just don’t forget to enter the code JULY10 for this summer discount.